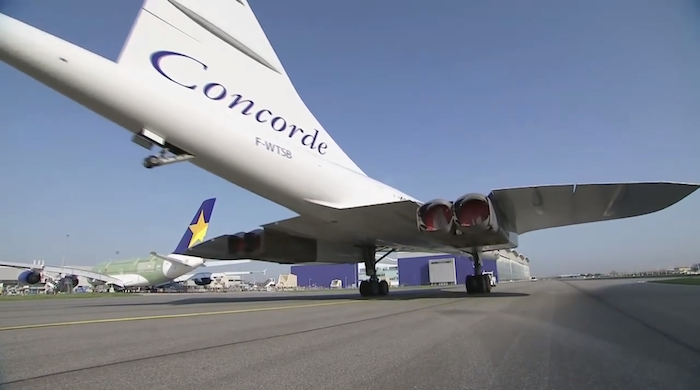 Concorde is an aviation icon and an engineering marvel of the 20th century. 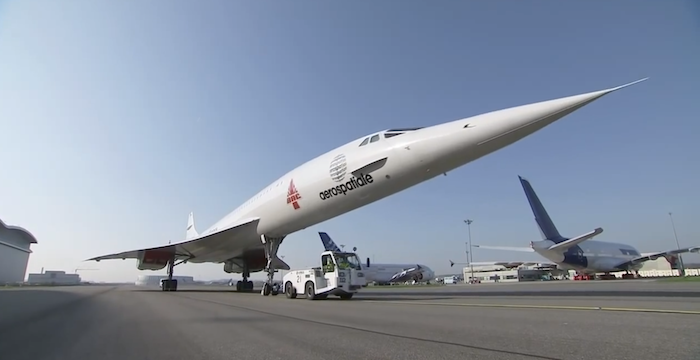 It is the first supersonic passenger airliner in the world. It travelled twice the speed of sound with the cruising speed of 2170 km/h. Concorde took little over 3 hours to go from London to New York. At this speed the fuselage stretches 8 inches. It accelerates from 0 to 400km/h in just 40 seconds and climb at a rate of 2000 feet per minute. Concorde flew at an altitude of 55,000ft with a shirtsleeve cabin environment (100 passengers drinking champagne). Three things made all these possible. 4 Rolls Royce Olympus engines with afterburners. Concorde rolled out in 1969 and entered service in 1976 with Air France and British Airways and continued commercial flights for 27 years. It maintained the highest safety record until year 2000 when it crashed and killed everyone on board. This led to its downfall, fuelled by environmentalist and retired in 2003.